CBS Releases Fall Premiere Dates; Moves Supergirl Up! CBS has revealed the premiere dates for its 2015 Fall Schedule; beginning its fall slate with the kick-off of NFL Thursday Night Football on September 17th. In a show of confidence for its new superhero series, CBS has moved Supergirl’s premiere up from November to Monday, October 26th following The Big Bang Theory before moving to its regular slot – Mondays (8/7C) on November 2nd. 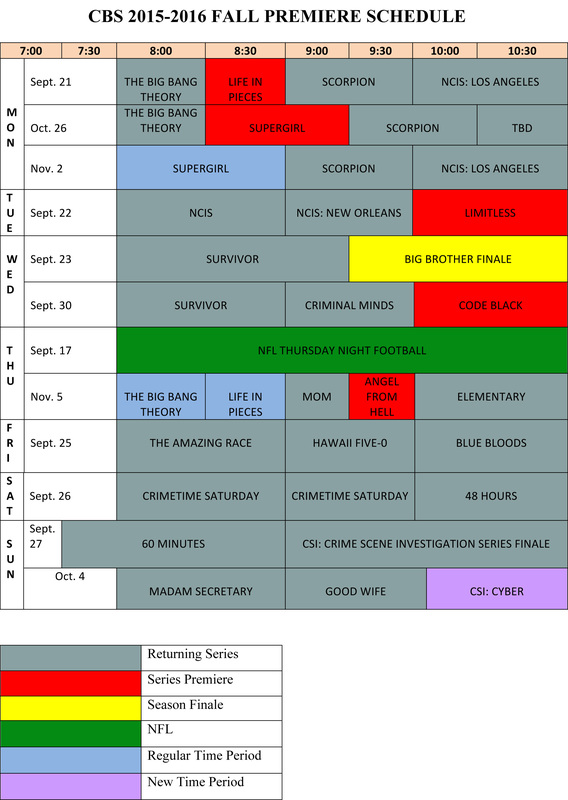 Other highlights include the CSI: Crime Scene Investigation two-hour finale on Sunday, September 27th (9/8C); the premiere of Limitless on Tuesday, September 22nd (10/9C); and the return of CBS’ Thursday night entertainment lineup – The Big Bang Theory, Life In Pieces, Mom, Angel From Hell and elementary – on November 5th. 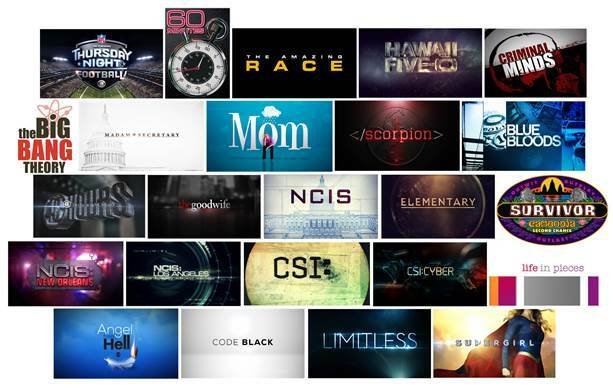 For a complete look at the CBS 20145 Fall Premiere schedule, follow the jump.